René has extensive experience in the fields of corporate law. He is aware of the issues experienced in the market and of what is important for a company. At Delissen Martens he gives advice on liability issues, commercial disputes and takeovers. 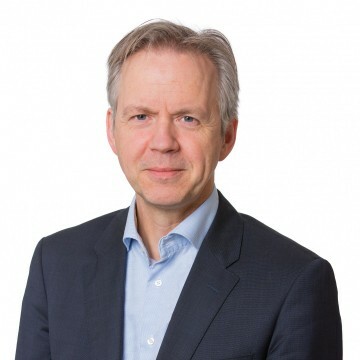 He provides advice and conducts legal proceedings concerning disputes between shareholders before district courts and the Enterprise Division of the Amsterdam Court of Appeal. On the basis of his knowledge and experience he can assist management boards of companies in all areas of business (corporate) corporate law.